How to identify and assess the root causes of public frustration, anger, and outrage. Understand 12 factors and reasons for people’s reactions and be better able to predict and prevent public anger. 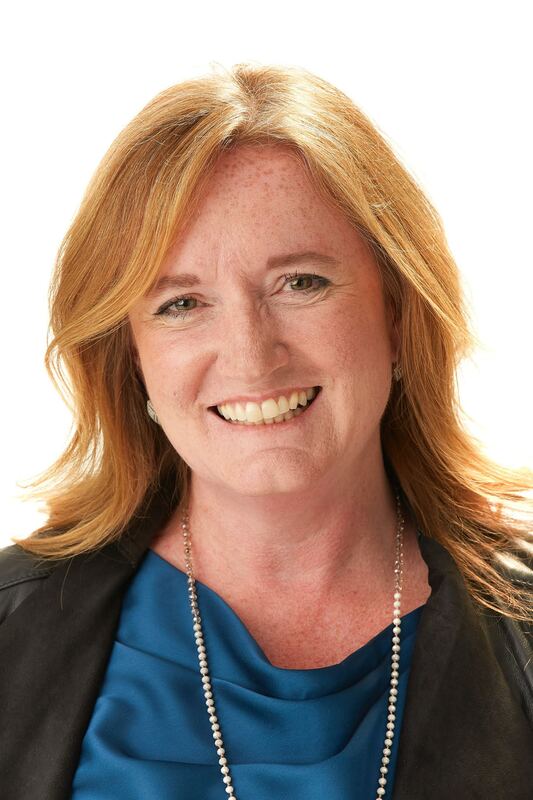 Stephani Roy McCallum , owner of the Courageous Leadership Project, is a leadership coach, master facilitator, and a lead developer of IAP2’s Strategies for Public Opposition and Outrage course both in 2009 and with the 2017 refresh. She has a background in Sociology and holds certificates in Co-active coaching, Courageous Leadership, Authentic Leadership, community development & alternative dispute resolution. Stephani regularly speaks and presents internationally on how to lead powerfully in the face of challenges, creating new more possible futures for all of us, together.